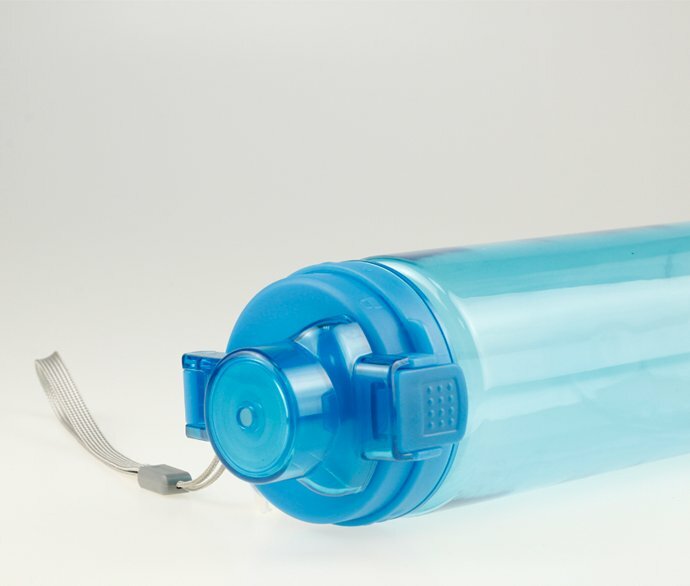 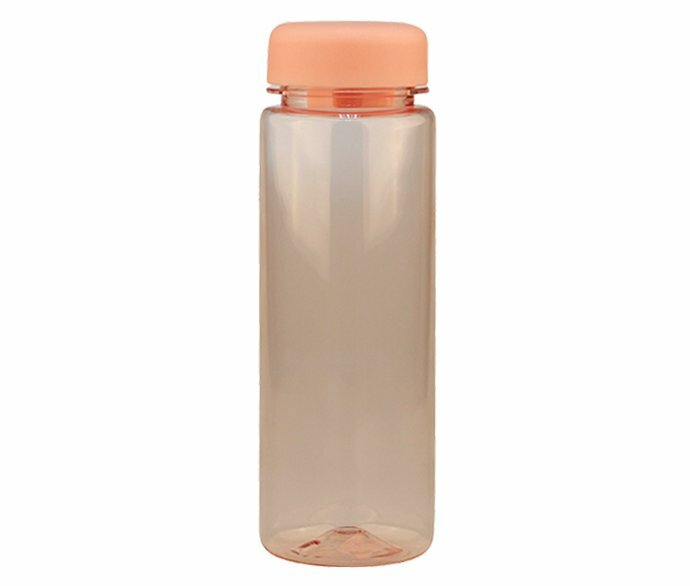 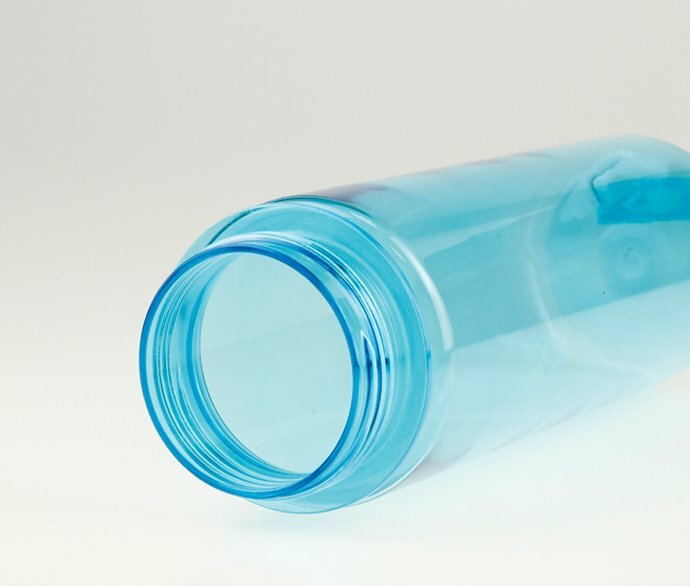 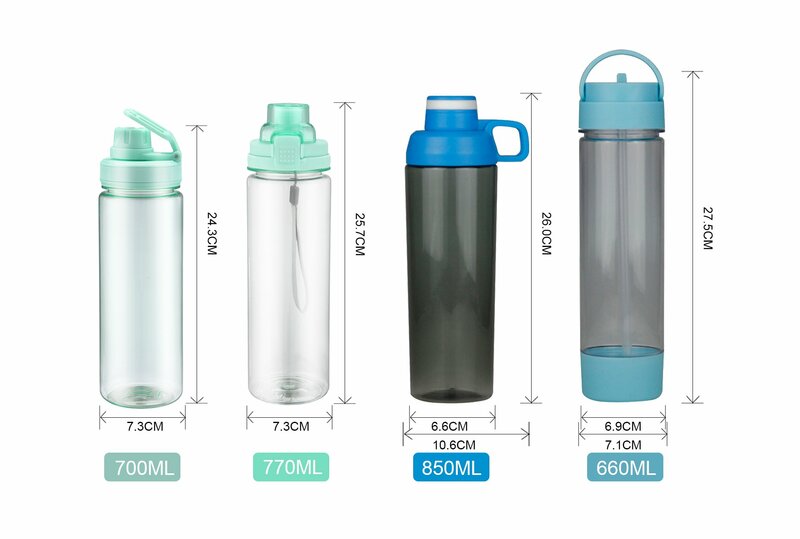 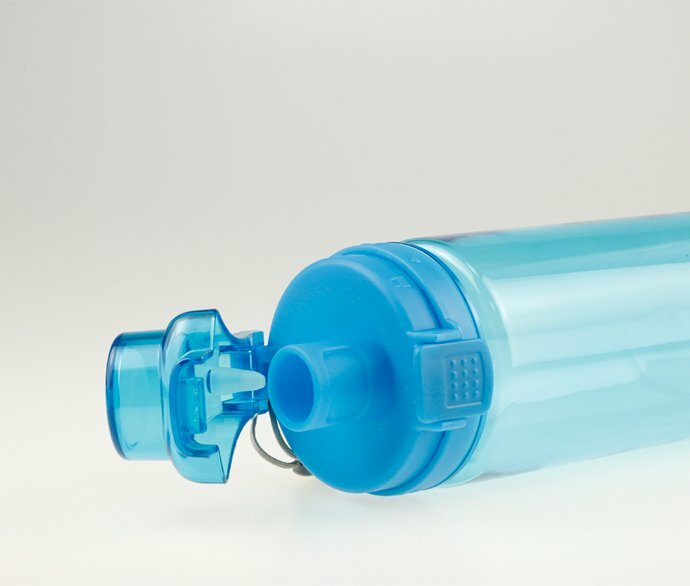 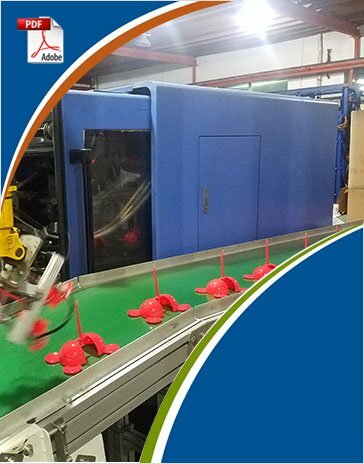 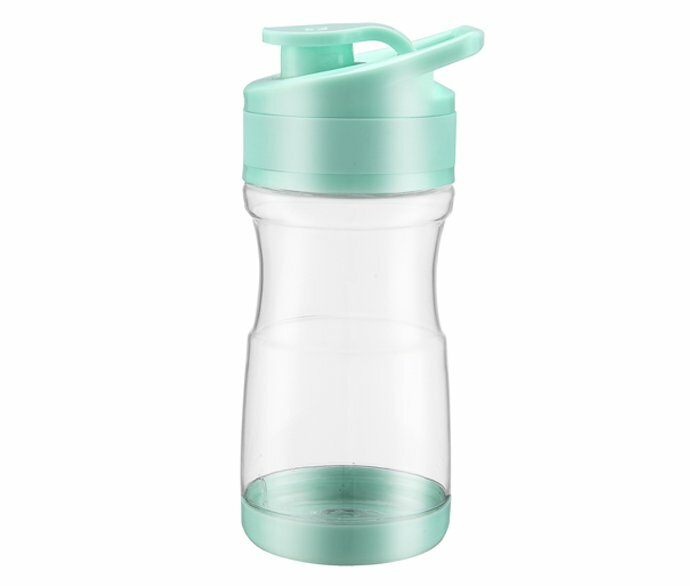 REACHING Plastic Insulated sports water bottles, in the material of food grade plastic, ranges from Sports Top water bottle, Flip lid bottle, Squeeze water bottle and Bottle with Straw. 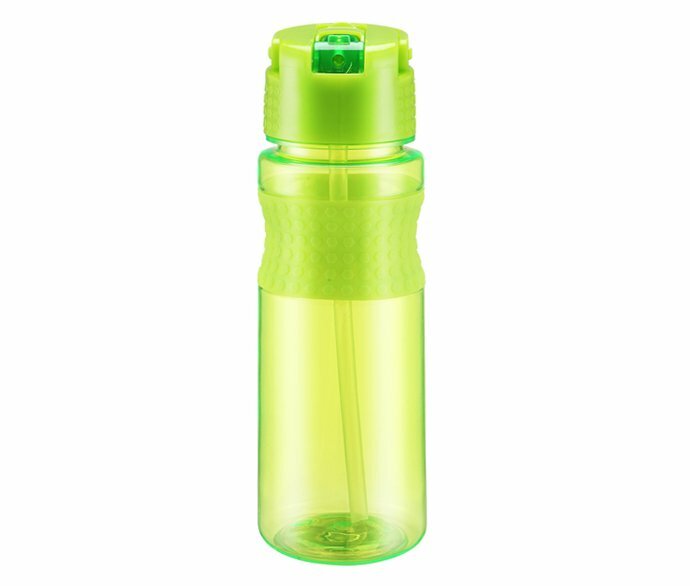 They are widely used in camping and outdoor sports. 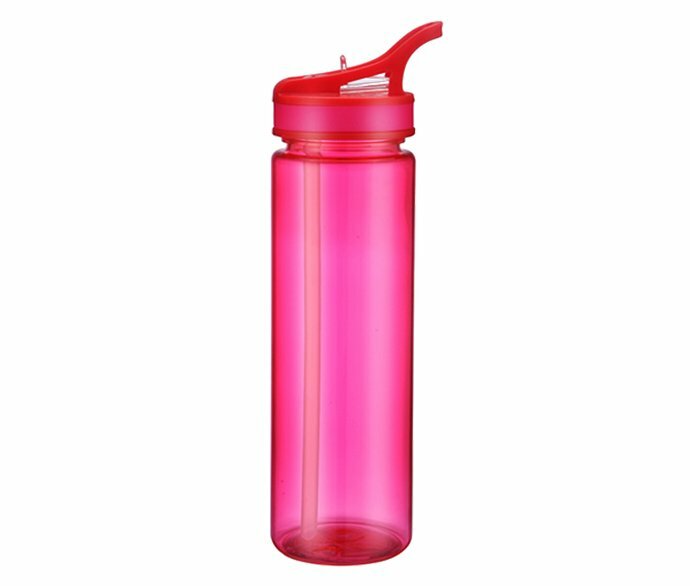 If your clients love them, Check now to order!